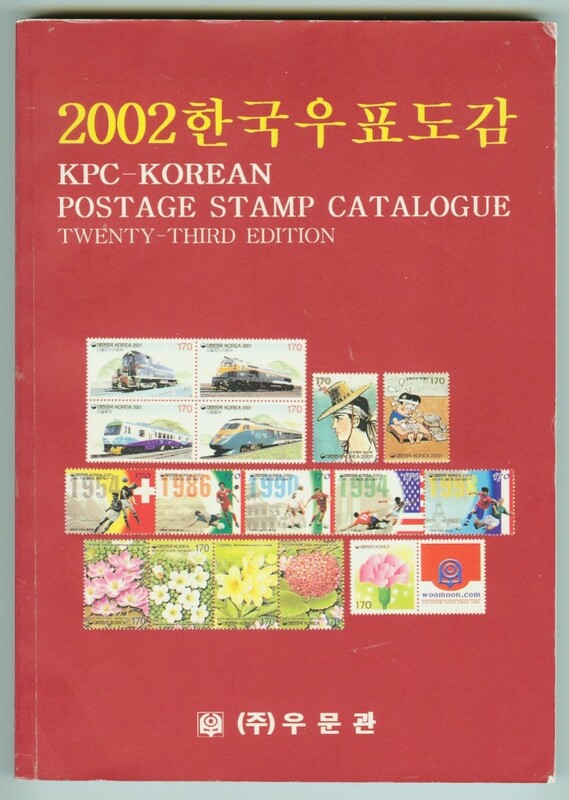 I've been having a private discussion with some other bears regarding the Korean Postage Stamp Catalogue, also known as the KPC. 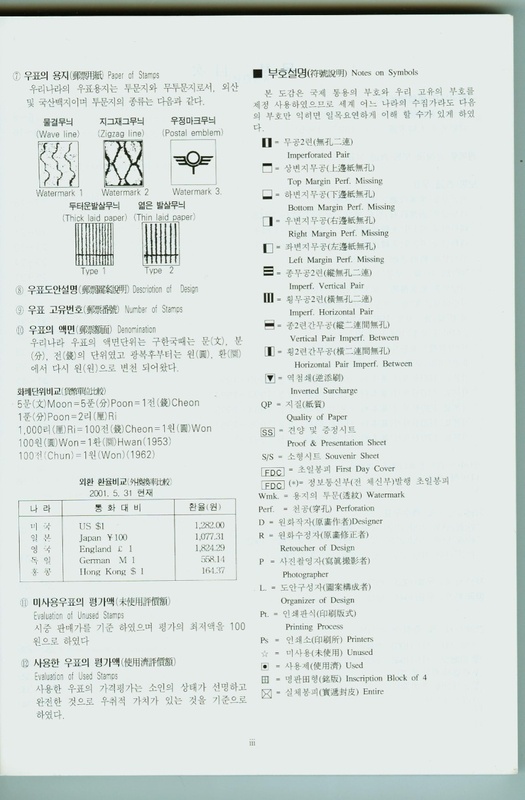 It is a specialized catalog for South Korean stamps. With their permission, we're going to put our discussion in a thread. In part for convenience, in part because others might be interested, and in part because we are hopeful that others in can join in and help provide additional information to help us. There is also another reason. We rely substantially on printed catalogs/books, but many of the specialized material is not in English, not in a language we are fluent in, or tends to be expensive. For example, the KPC has a few English pages, and English words here and there, but is basically in Korean. If you are fluent in Korean, that's not a problem. For collectors like me, that's a problem. Fortunately, we have a bear who can decipher the Korean for us English-readers. I'm hopeful that others will start threads on other catalogs/books, to help me and others to better understand how to use those catalogs/books, or help us decide whether or not to shell out the money to buy them. For this thread, our discussion will center around the 2002 KPC shown below. I will make a couple of posts to introduce the catalog and also to bring everybody up to speed regarding the discussion. Please feel free to join in at any time! If anybody has a more recent edition, that would be great, too. But please specify which edition so there will be no confusion. Fortunately, the KPC does have a few English pages, including a simple symbol glossary! One thing some collectors will need to get use to, is that some Asian catalogs will separate postage stamps into several very fine sections. And I don't mean just by era, or regular postage vs. airmail sections. "Special" issues (not the ordinary commemorative) will also have a section. This is true of the KPC. In fact, the KPC even separates Christmas issues! So take a good look at the table of contents. It will also show what other specialize material is listed. If you just look at the general listings, you may miss some important stamps, or may scratch your head wondering why you can't find them. popcorn more pictures please !! Yeah, Dave, you knew I was going to pilfer your pic. 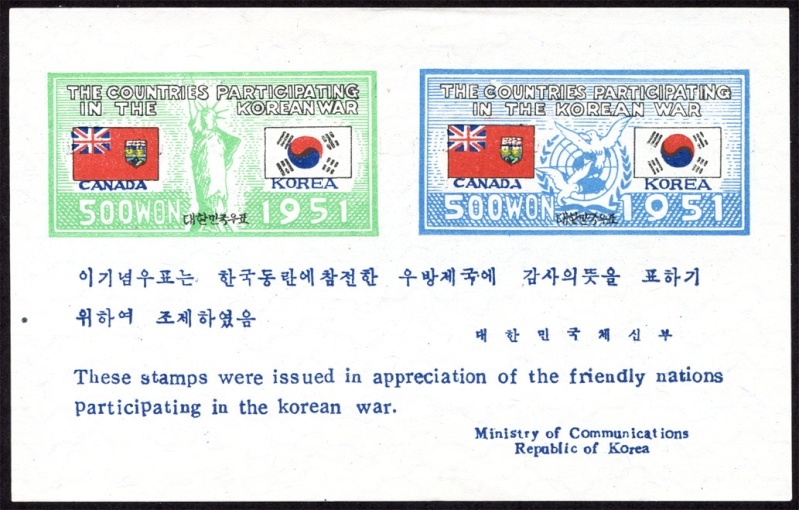 The stamps are part of the Korean War Allies appreciation issue, and consists of 44 stamps. 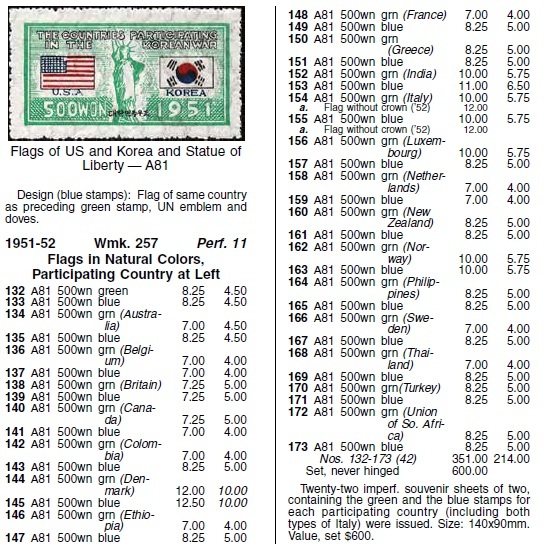 2009 Scott lists the stamps, and mentions the "souvenir sheets" in a footnote, but does not price them individually as with the stamps. 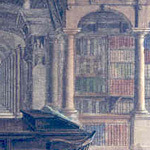 2006 Michel Volume 9 catalogs them, but does not price them individually. Michel does mention the watermark varieties, and also warns of fakes. 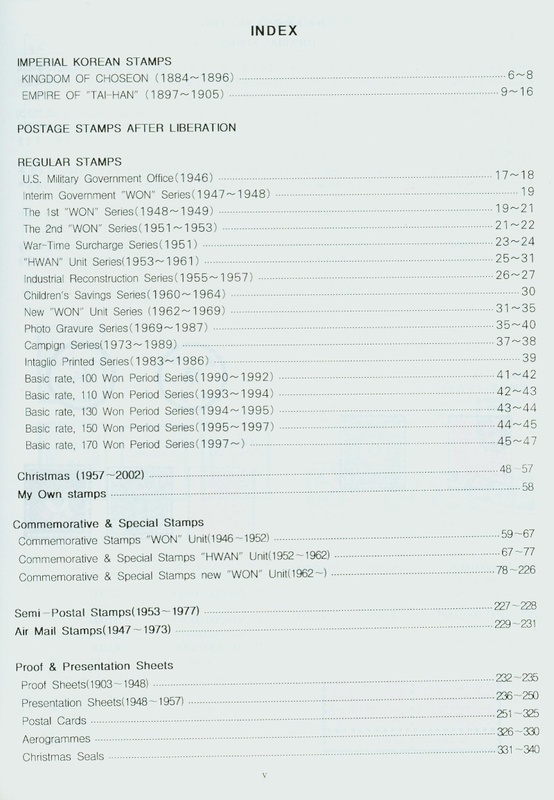 If you look at the left column, the KPC correctly states they are presentation sheets, not just souvenir sheets -- because they were not available at the post office. But in the right column, although cataloged, there is no pricing. It only mentions that 2000 were printed. I saw no mention of individual pricing on the page. So I had to write back apologizing -- I was wrong and my wife was right (oh, wait, that last part is for a different apology -- creature of habit). Not the first time I've been wrong. In Bizzaro world, my credibility would be sky-high if you were looking for wrong answers. 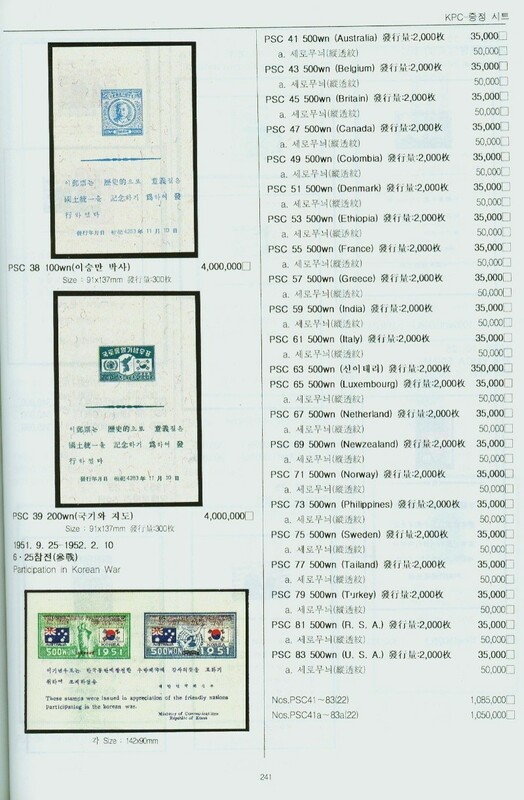 khj and Philatarium, the presentation sheets are listed in the back of the catalog and from what I remember are priced there. Check pages 236-250. My timely departure was perfect for darkormex's timely answer! He's right!!! See, Dave, you should have asked someone else -- but then this story wouldn't be as interesting. I had forgotten the way some Asian catalogs like to separate things into pretty fine sections. When Dave asked me a Korean airmail question, I started looking at the KPC a little more carefully, and saw the presentation sheet section. So I was right when I was originally right, and wrong about being wrong! Got that? That's right to wrong to right again. No wonder my wife calls me "wishy-washy". Use a catalog, first thing to do is to check out the table of contents! Yes, the presentation sheets ARE individually priced as I originally thought! 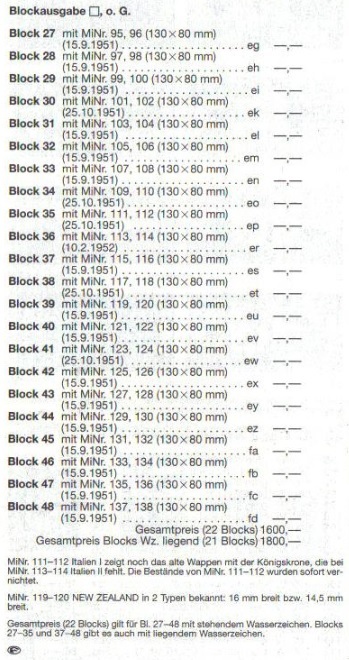 Note that the bulk of the value rests in the Italy presentation sheet (the one with the crown removed -- there are actually 2 Italy presentation sheets!). Now here's where I need help from darkormex or anybody who can decipher Korean. The minor catalog ID with the "a" suffix -- does that mean the watermark of wavy lines has the lines in the horizontal direction? I had originally misread that as "no watermark", but I see I was wrong about that. 세로무늬 - means vertical pattern and 용지의 투문 - means watermark. 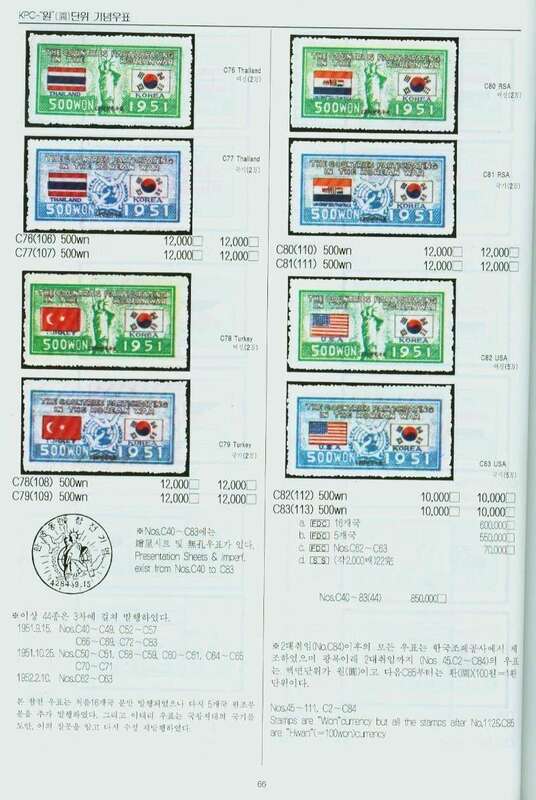 The minor letter a.,as far as I can tell does not mean a watermark but some sort of vertical pattern on the surface...I have a number of the individual stamps but, even in Korea, the presentation sheets were out of my financial league. Let me see if I can find more information on this difference. Darrin (or Kim), could it mean that the laid paper is either oriented horizontally or vertically? That sometimes is a distinction in pricing when stamps are printed on laid paper. Considering that only 2000 sets were produced, they seem underpriced. And sorry not to have said this before I asked a question in the post above, but thanks to you both for your help with this! Darrin, I really appreciate your participation! Dave, I thought about that too but there are two types of laid paper, one with a narrower pattern of laid lines than the other. It does not seem to distinguish between the two, it only says vertical pattern. There is no additional explanation regarding this vertical pattern either. It is my assumption that the chinese characters after the Korean words are there for clarification of the meaning of the Korean words as the word for watermark seems to be a borrowed word. It is times like these that I really wish I had not traded and sold all of my KPC catalogs! You know, I had matched the Chinese characters without paying attention to the meaning (which is why I thought it was related to the watermark direction). I'll check my dictionary when I get home and see if the phrase pops up anywhere. There are a few other questions, but if there are no objections, let's see if darkormex can come up with anything more with his research; or perhaps another bear can chime in and help. I feel for you, Darrin. I have a hard time of letting go of things like that!